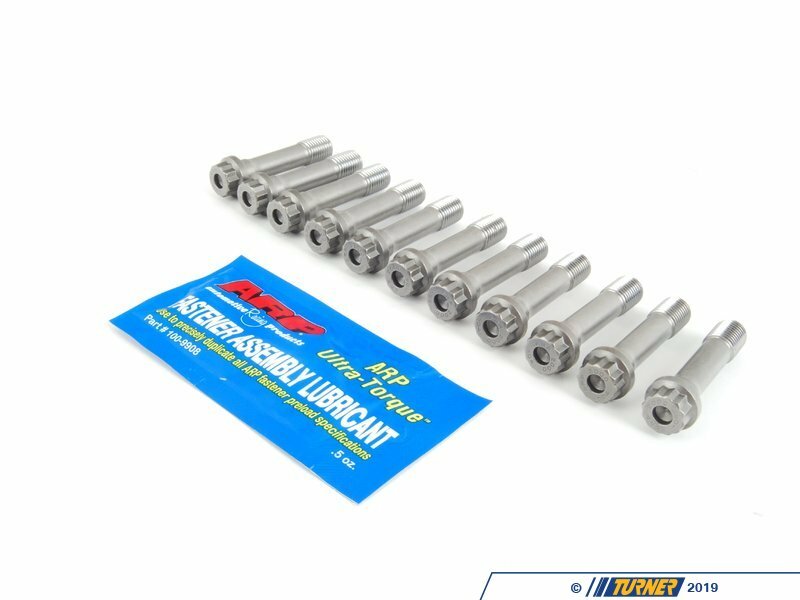 Set of 12 ProSeries connecting rod bolts, made by ARP -- the world leader in fastener technology. 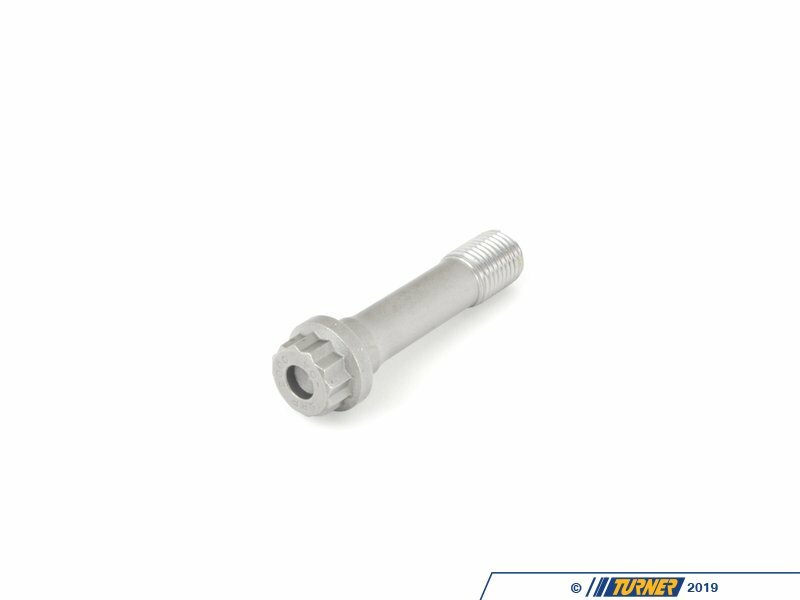 Each bolt is made of ARP2000 material, which exceeds the strength of 8740 Chrome Moly, and is able to achieve clamp load at 220,000psi. 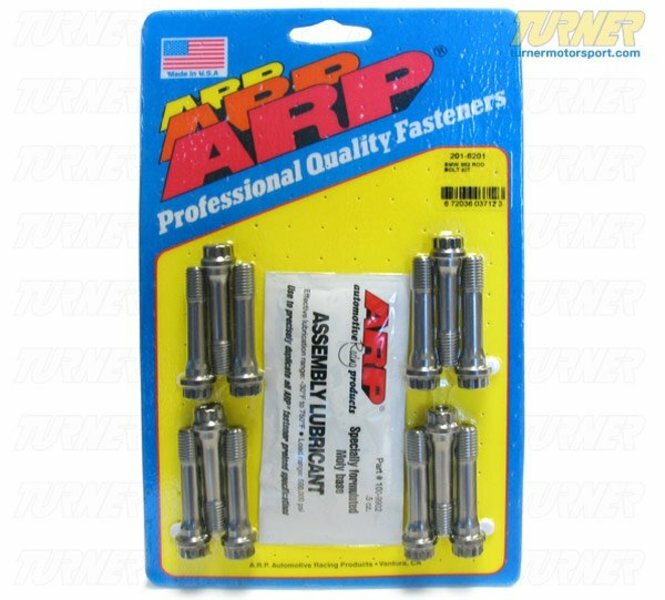 ARP2000 fasteners are used widely in motorsport and drag racing as an upgrade from 8740 Chrome Moly in both steel and aluminum rods. 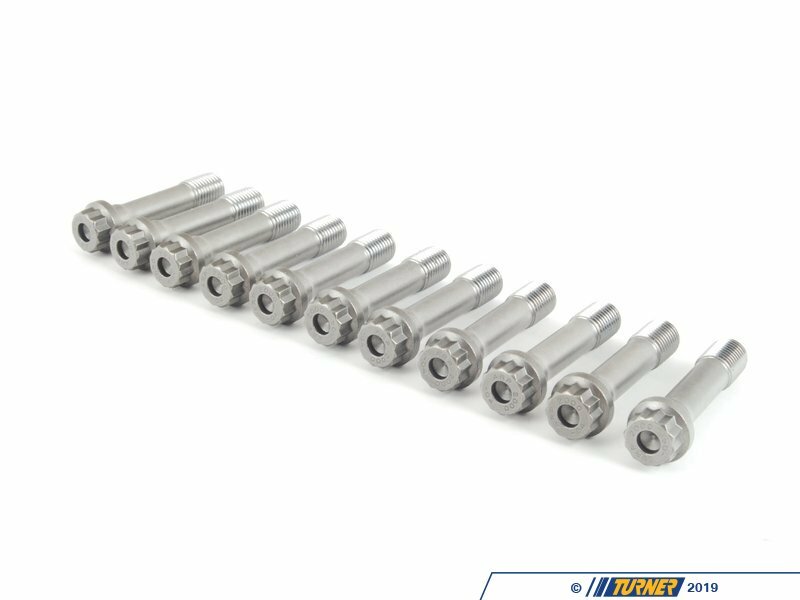 These are simply the best connecting rod bolts available, making them ideal for ultra high performance, racing and forced induction applications. 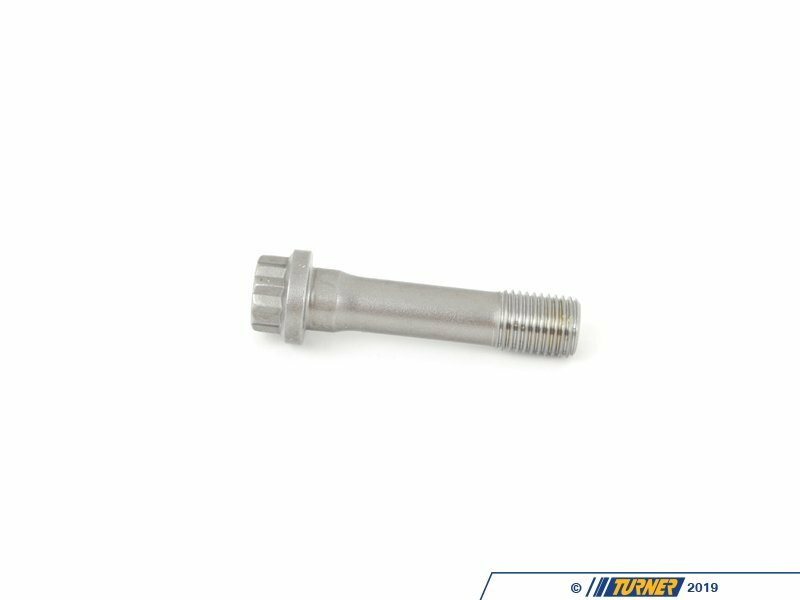 These bolts are M11 size to replace the stock M11 BMW bolt part number 11-24-7-834-310 (11247834310). The M11 bolt size was used in S54 engines up to 2/2003 production. However, most S54 engines up to that point had their rod bearings replaced under a factory recall and some may have had new connecting rods installed at the same time (or even a new engine altogether). The new bolts installed in these earlier engines are M10 size. Unfortunately, there is no way of knowing which rod or bolt is currently in your car (unless your car came with service records detailing when and what was replaced). The only sure way to know is to check the bolts currently installed in your engine. 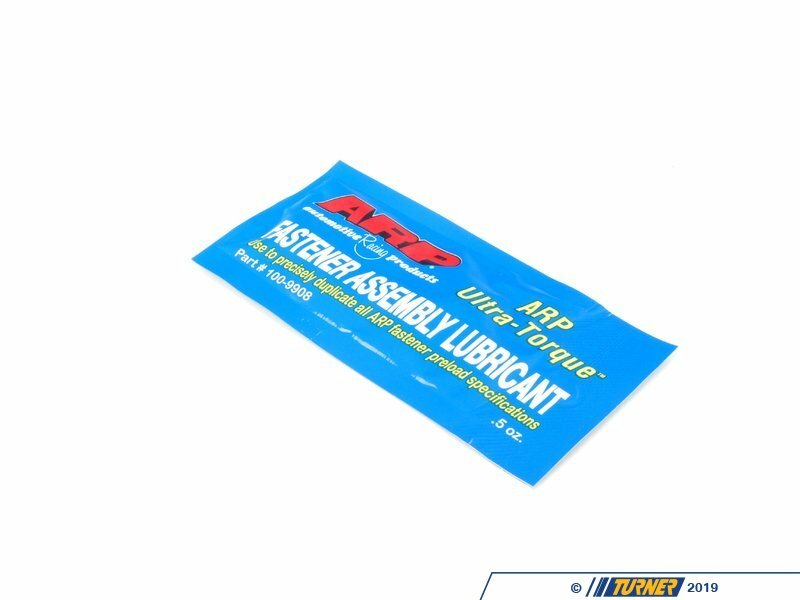 If yours was updated to the M10 sized bolt, use ARP kit #201-6102. ARP bolts are not returnable if the pacakge has been open. ARP is a company that prides itself on performance and durability, no matter the application. Offering the finest engine hardware money can buy is the driving initiative at ARP and this is evidenced by the staggering amount of satisfied customers and race teams the world over. 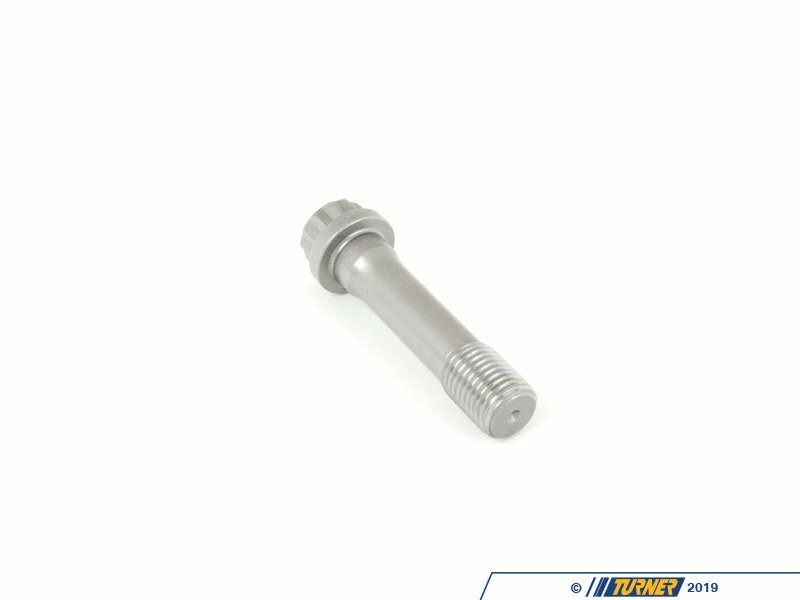 These bolts are M11 size to replace the stock M11 BMW bolt part number 11-24-7-834-310 (11247834310). The M11 bolt size was used in S54 engines up to 2/2003 production. However, most S54 engines up to that point had their rod bearings replaced under a factory recall and some may have had new connecting rods installed at the same time (or even a new engine altogether). The new bolts installed in these earlier engines are M10 size. Unfortunately, there is no way of knowing which rod or bolt is currently in your car (unless your car came with service records detailing when and what was replaced). The only sure way to know is to check the bolts currently installed in your engine. If yours was updated to the M10 sized bolt, use ARP kit #201-6102 . ARP bolts are not returnable if the pacakge has been open.